Portland Monthly’s annual real estate issue is out and it’s my favorite one in years. It’s no secret that I love houses and this gorgeous publication is brimming with photos and information about Portland’s remarkable architectural heritage. 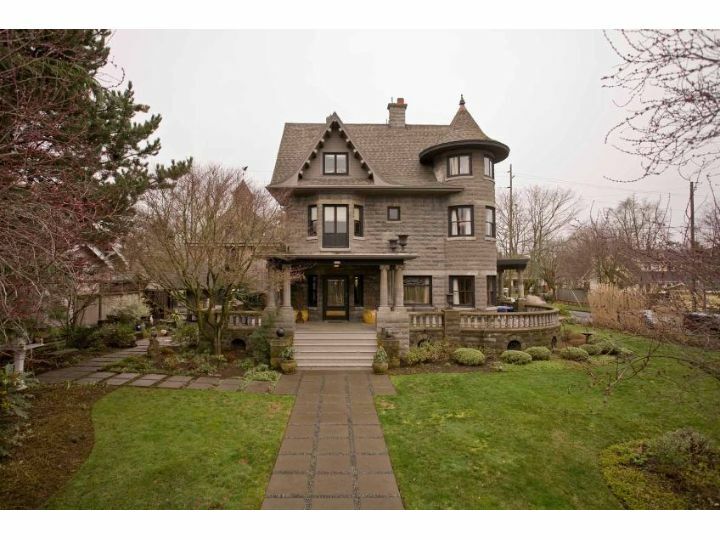 Not only is Portland home to dozens of distinct classic neighborhoods, we have an unrivaled stock of architecturally important houses, as is clearly evident in Randy Gragg’s article. In addition, Portland’s green-minded citizenry has long understood that the most carbon and cost efficient house is the one that has been standing for 100 years. We have a unique opportunity as old house geeks to join hands with our Green Brethren to lead the way toward a future that preserves the best of the old while reaching for the new technology that promises to save the planet. One has only to visit the ReBuilding Center on a Saturday afternoon to see this dynamic in action. Although I’m saddened by the fact that one of the ten houses featured in the Portland Monthly article is no longer standing, razed long ago to make way for an enormous parking lot, I have never felt more optimistic about the future of Green Preservation in Portland. Get involved to keep Portland the architectural and green capital of the U.S, and by all means, check out these green and preservationist resources.